I have a love-hate relationship with Pinterest. I love Pinterest as it gives you so many ideas for food, style, beauty, basically anything, but I also hate Pinterest for the exact same reason. When there are too many options, you can get overwhelmed and nothing gets accomplished. I encounter so many clients (brides in particular) that send me Pinterest ideas for hair and makeup prior to their trials. I love that they do because having an idea of what they are going for is better than going in blind, but then the hard part comes. The truth is, not every style you see on Pinterest will work for you. Most often I get brides who send me pictures for these very full and beautiful hairstyles. Full braids, or long flowy locks falling down their back. 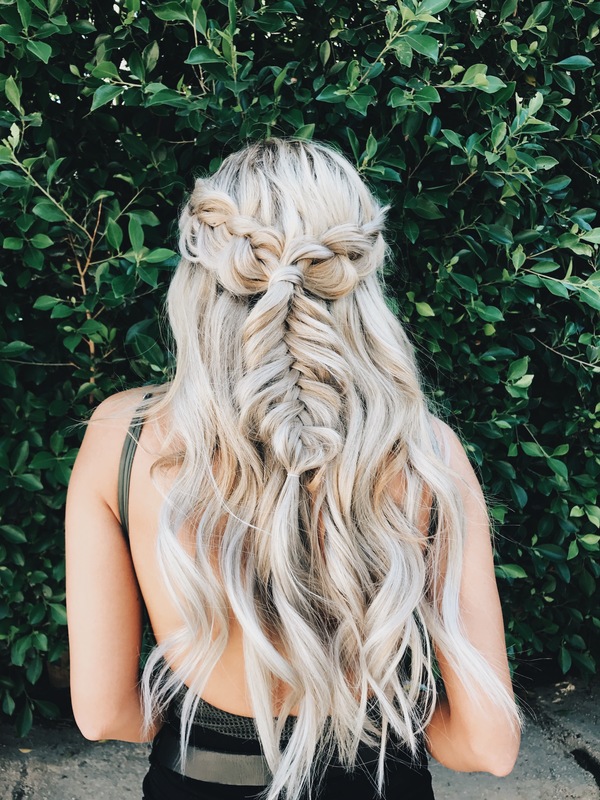 Being perfectly honest, the majority of the styles you see on Pinterest are with extensions. That full braid? Extensions. Super full hair with curls? Extensions. 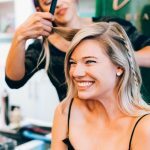 This is not to say that you can’t get a gorgeous style for your wedding day without extensions. You can and you will, but it is going to be a style that suits you. When I am matching artists to clients, I strive to match based on who I think is going to do the best job in achieving the look for the client. At the same time though, I am matching the artist based on who I think will have the client’s best interest in mind. 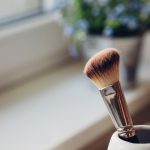 The artist’s job is to make the bride and/or client look her best, so they are going to suggest looks that will best compliment their features. Prior to coming to a trial, do some research on styles, but also be honest with yourself. Does that dark of makeup look good on you? Maybe not. You can still try it out the during the trial, but come with other options or ideas as well. You can also ask me for help. I work with the artists closely, so I know who is going to be best in achieving the look you want. I want you to look your best, so please don’t hesitate to reach out with any ideas or questions you have. That is what I am here for! Such an educational post!! Great content! Especially for those of us in dream land thinking our hair can be what it’s not! Great advice! Hair and make up that compliments natural beauty photographs the best too! ? ?